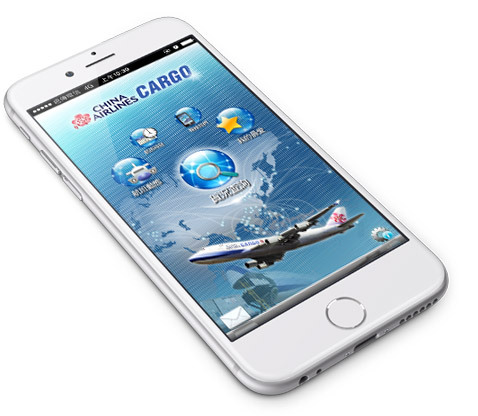 China Airlines launched a new CAL Cargo APP for your smartphone, specifically designed for iOS and Android users. Schedule- View the latest flight schedules easily. Flight status- Check the up-to-date information on flight departures and arrivals. Tracking – Track the real time status and AMS messages for your shipment. 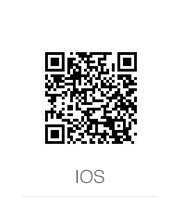 My Favorite-Receive automatic updates on the flight or cargo movement status you selected. 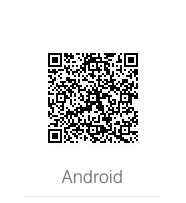 Contact us- Connect with China Airlines branch offices instantly around the world.